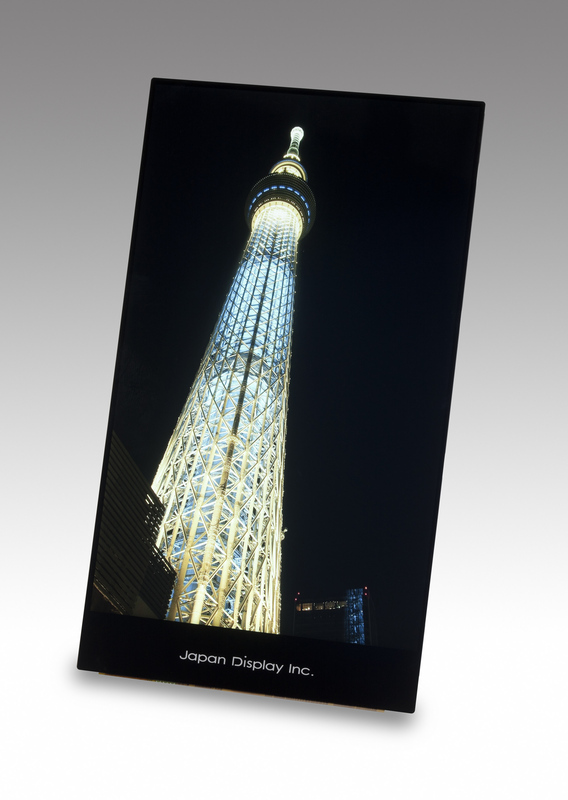 May 29, 2014 (Tokyo, Japan) - Japan Display Inc. (President and CEO: Shuichi Otsuka; JDI), a leading global supplier of small- and medium-sized displays, has developed a 7-inch wide QXGA (1,600 x 2,560 pixels) liquid crystal display (LCD) module which applies the newly developed local dimming backlight to its "WhiteMagic". 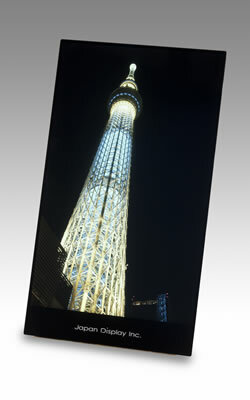 "WhiteMagic" LCD modules have been highly regarded for their low power consumption and high visibility under sunlight. "WhiteMagic" has the effect of improving the brightness of the entire screen by adding a White (W) subpixel, and thereby reducing the backlight power consumption. To maximize "WhiteMagic"'s effects, it is important to analyze and process the input picture image data, and drive the LCD panel and backlight appropriately and efficiently. The new product can control the backlight more efficiently through the combined use of "WhiteMagic" and the local dimming backlight. It reduces power consumption by 20% compared with conventional "WhiteMagic" modules*. The new local dimming backlight adopts the edge-lit method, in which the LEDs are placed at the edges of the lightguide plate. By taking this approach, it is as thin as the conventional thin backlight, with a total module reduction of up to 1.16 mm. JDI will propose "WhiteMagic" for diverse applications and strive to meet its customer's requests.